Island Rent a Car Rhodes organises QUAD and ATV tours for our clients in 4 magnificent routes inside the forests of Rhodes. Rent your QUAD of ATV from our fleet and join us in a unique experience! 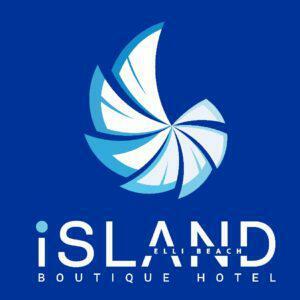 Island Boutique Hotel is the newest member of boutique hotels in Rhodes, with a privileged location just 700 mm from the port and just across Elli Beach and the casino! 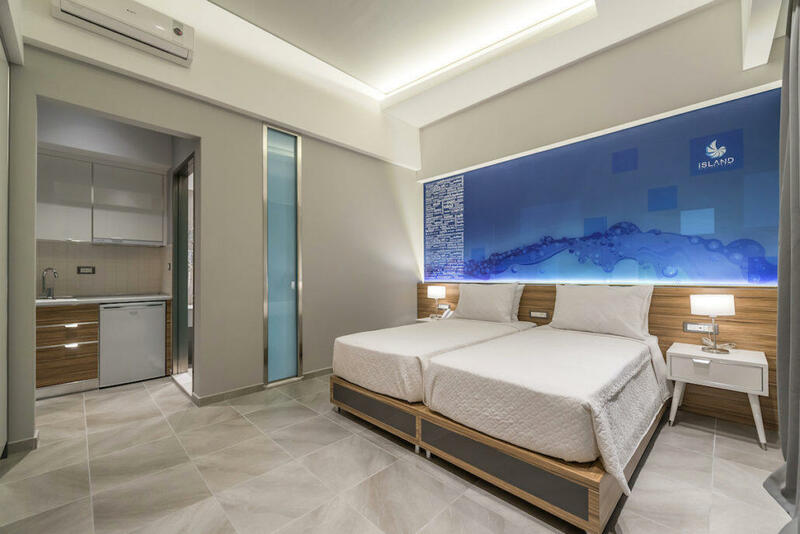 Its 18 modern, spacious and high aesthetics deluxe rooms and Suites offer elegant accommodation with balconies overlooking the Aegean sea of the town. They are all fitted with a flat tv, a/c, free wifi access, modern bathrooms. 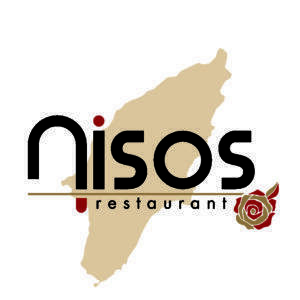 “Nisos Restaurant” is one of the best and most central restaurants in the town, with selected Mediterranean and international dishes for lunch/dinner, refreshing cocktails and superb breakfast to start guest’s day. A very beautiful place for you and your family. 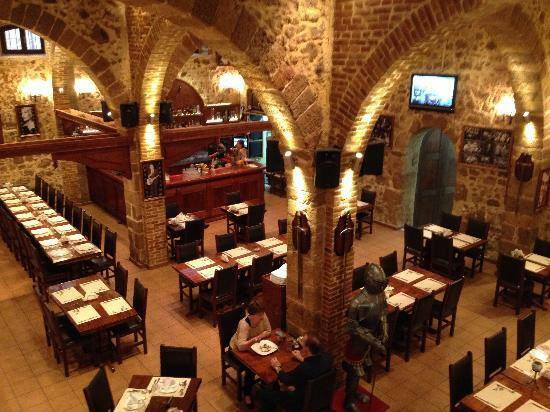 The restaurant “Island Lipsi” is located in the Medieval Town of Rhodes. 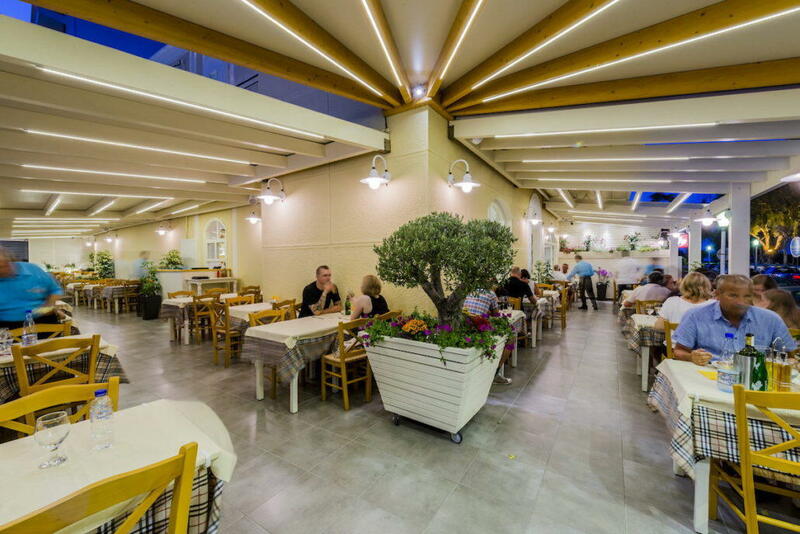 You can enjoy pure traditional Greek cuisine with a large variety of Greek dishes to choose from. 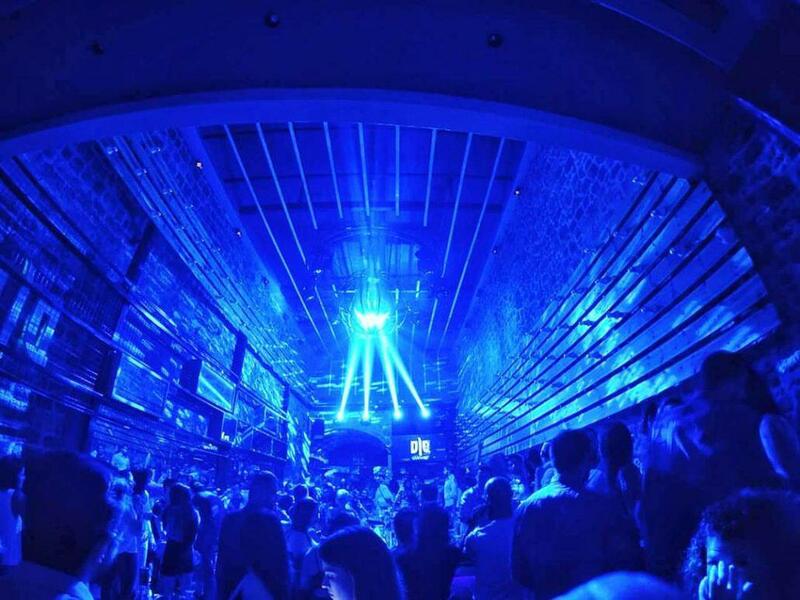 Open every day of the week with live Greek music to entertain you almost every day. 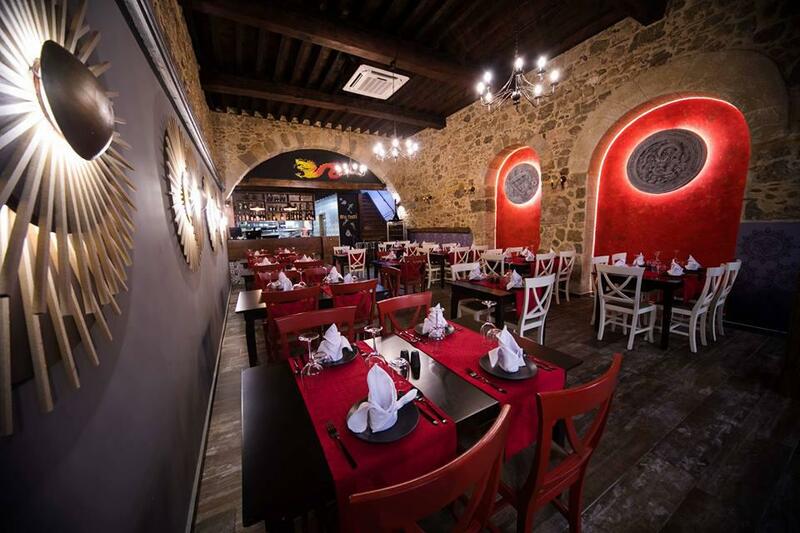 The restaurant “MY THAI” is located in the Medieval Town of Rhodes. You can enjoy pure chinese and thai cuisine. Open every day of the week from noon until 1am. 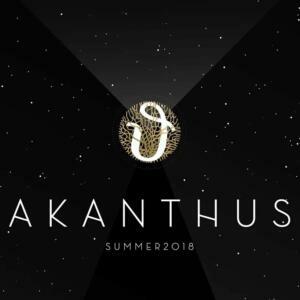 akanthus is a very popular night club in the Medieval Town of Rhodes. You can enjoy your drink listening to mainstream pop and dance music.